Earlier this month, Newport Integrated Learning Centre (NILC) was awarded Cyber Essentials certification – a government-backed, industry supported scheme to help organisations protect themselves against common cyber attacks. The Cyber Essentials scheme provides businesses small and large with clarity on good basic cyber security practice. According to Cyber Essentials, “by focusing on basic cyber hygiene, companies are better protected from the most common cyber threats”. From October 1st 2014, Cyber Essentials has been compulsory for central government contracts, which involve handling personal information and providing certain ICT products and services. Karim Dastgir, Director of Newport Integrated Learning Centre commented “We are very honoured to have been awarded the Cyber Essentials certification. Cyber security is becoming an increasingly important topic on the business agenda and we are happy as an organisation to be making steps in the right direction”. 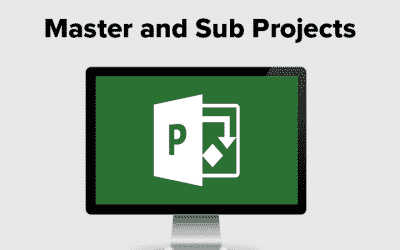 Read our other latest news stories. 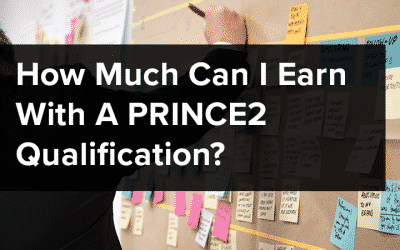 How Much Can I Earn With A PRINCE2 Qualification? 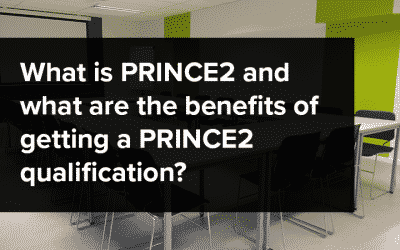 What is PRINCE2 and what are the benefits of getting a PRINCE2 Qualification? © Copyright 2019 NILC Ltd. All rights reserved.